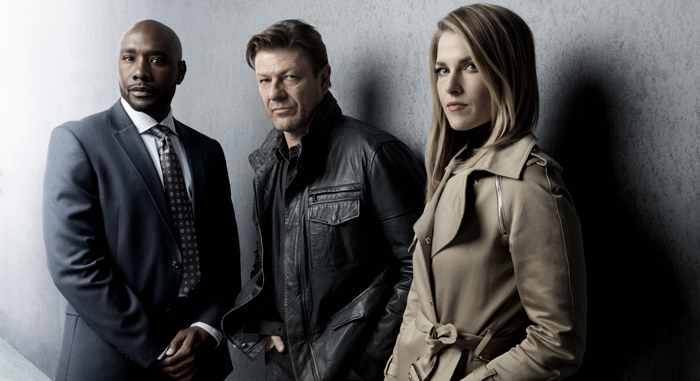 Sean Bean-starring series Legends will be available to watch online in the UK from 17th September. The US drama from the creators of Homeland and executive producer of 24 has been will be broadcast exclusively on Sky 1 HD. Based on the award-winning book by spy novelist Robert Littell, Legends stars Sean Bean as Martin Odum, an undercover agent in the FBI’s Department of Covert Operations (DCO) Task Force, with the ability to transform himself into a different person for each job. The programme also stars Ali Larter (Heroes) as Crystal McGuire, a fellow operative who has a history with Martin, Morris Chestnut (American Horror Story) as Tony Rice, a smart, quick-witted and charming DCO agent, Tina Majorino (Grey’s Anatomy, True Blood) as Maggie Harris, the newest member of the team, Steve Harris (The Practice, Awake) as Nelson Gates, the director of the DCO Task Force, Amber Valletta (Revenge) as Sonya Odum, Martin’s ex-wife, and Mason Cook (The Lone Ranger) as Martin’s young son, Aiden. The first episode will air in the UK on Sky 1 HD on Wednesday 17th September at 10pm – when it will also be available to stream online legally. Sky customers will be able to watch the show on Sky Go and on Sky On Demand following its broadcast. Don’t have Sky? Non-Sky customers can watch Legends online on NOW TV. 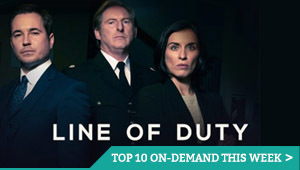 Sky’s VOD service lets you stream Sky TV channels live and catch-up on-demand for £4.99 a month – with no contract. In September, TV series available to watch on NOW TV also include Boardwalk Empire, Lost and The Walking Dead.